I Don't Have Enough Faith to Be an Atheist. 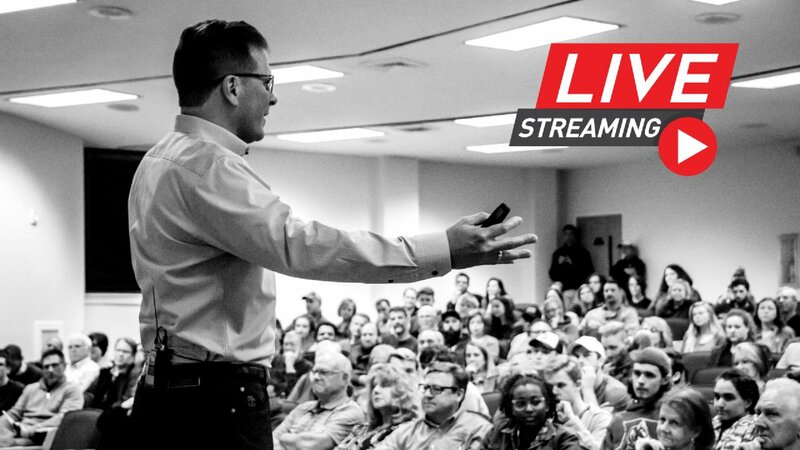 Frank is addressing the four major questions to establish why Christianity is the most reasonable worldview: 1. Does Truth Exist? 2. Does God Exist? 3. Are Miracles Possible? 4.  Is the New Testament True? 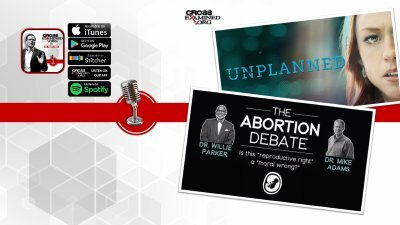 In this episode, Frank talks about the movie Unplanned, based on the dramatic true story of a former Planned Parenthood leader who, after participating in an actual abortion procedure for the first time, walked down the street to join the Coalition for Life. 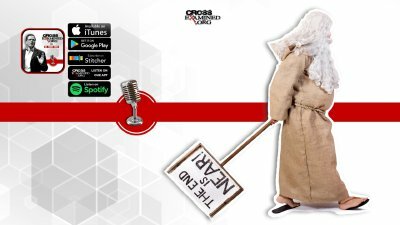 He also interviews the great Dr. Mike S. Adams about his debate with Dr. Willie Parker, an abortion doctor who has performed thousands of abortions and claims to be a Christian. 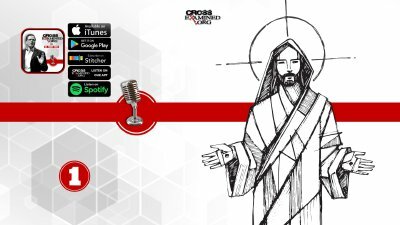 We don't shy away from the truth, you shouldn't either, listen to this important episode of the Cross Examined Official Podcast.